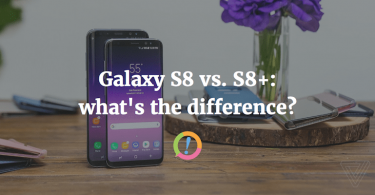 Samsung Galaxy S8 vs. S8 Plus: what’s the difference? 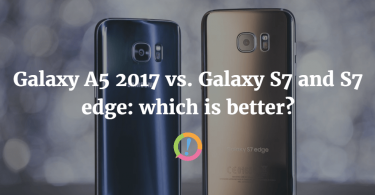 Galaxy A5 2017 vs. Galaxy S7 and S7 edge: which is better? 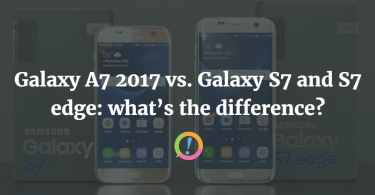 Galaxy A7 2017 vs. Galaxy S7 and S7 edge: what’s the difference? 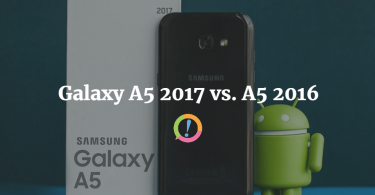 Samsung Galaxy A3 2017 vs. A5 2017 vs. A7 2017: which one should you get? 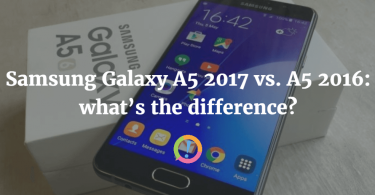 Samsung Galaxy A5 2017 vs. A5 2016: what’s the difference? 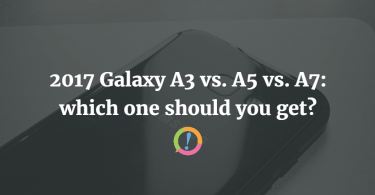 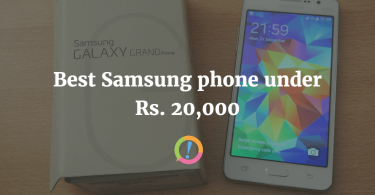 Galaxy J3 2016 vs Galaxy J3: what’s the difference?